Please email us with photos, photo stories, crafts, and more! We will post them up when we have time. We can't have Saturday Showoff if nobody email photos! 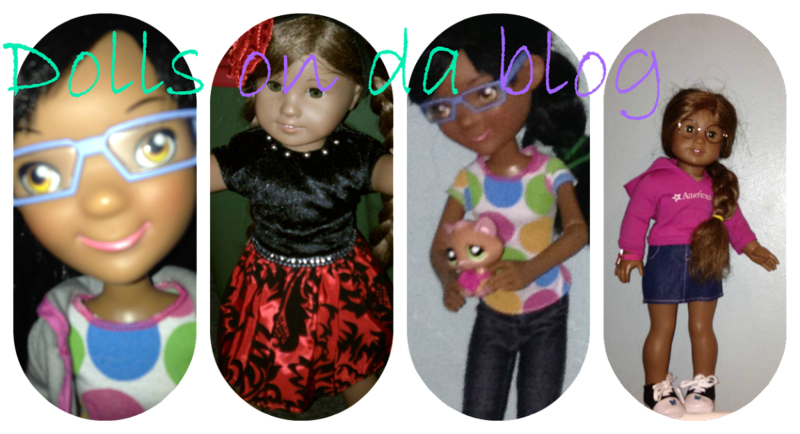 Email us at dollsondablog@gmail.com. For Saturday Showoff, put Saturday Showoff as the topic because I get a lot of emails and I want to make sure your photos get in! My sister now has a cooking blog and asked me to tell you guys about it. She would love you guys to follow her blog! Please follow at www.mommaslilbaker.blogspot.com . Hi! Is this too bright? You're... blinding....me... Hello sunshine! Seriously? Yup! Please darken your color! No! I like it! 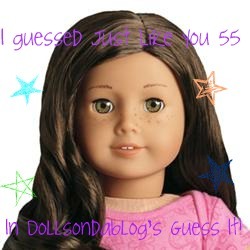 Anyway, we decided to do Caption That Doll Picture! There is the photo :) Caption away! Before you push publish, Marie-Grace, please put in the rules. I will! You have to put in the caption before March 3. Then, our human and her sister will pick out the funniest 3. We will post a poll on the side-We don't know how to put it in the post- and the one with the most votes wins! We will put a new picture on the 6th. Cherrio! What the taco are you doing here? Really? Taco? I like tacos! 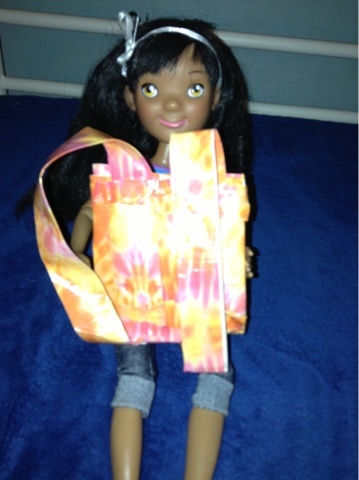 Oh and email us at dollsondablog@gmail.com with crafts, photostories, or photos! We will do a Saturday Showoff with photos! BYE!! Unfortunately, I am not making an easter egg hunt for my dolls. That would be fun, though! An Easter Egg who? An Easter Egg hunt! We have one in New York every year! Girls! I am supposed to be typing this post. Sorry! Sorry. That's better. My church is having an Easter Egg hunt March 30, and I am inviting all of you readers to come! Oooh la laa! Maddie! Sorry! Whatever... Go to the Superkidz blog (children's ministry) for more details! Just click the link! Fine, I guess you can talk or whatever. CYA! We will post another post so you can meet Marie-Grace! Not the AG one. 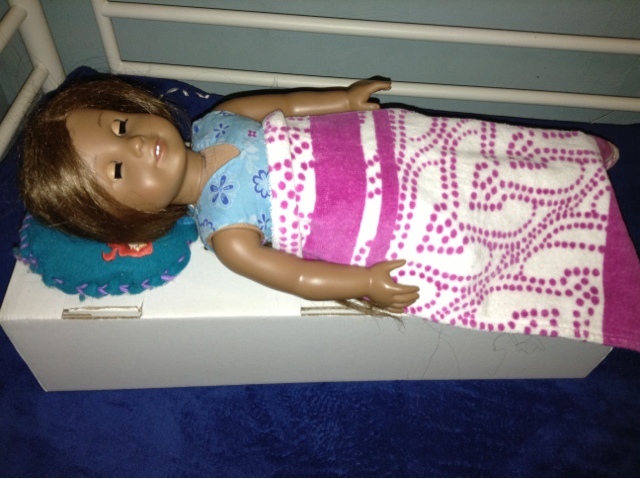 She is a Journey Girls doll. Her name used to be Kelsey, but our human's sister renamed her to Marie-Grace. BYE! Here is the photo story you wanted! "Why did I have to get a cold the day of the Valentine's party?" Kanani groaned. "Kanani! The Valentine's Party is starting in 15 minutes!" Maddie yelled. "Kanani! What happened to you??" Maddie screeched. 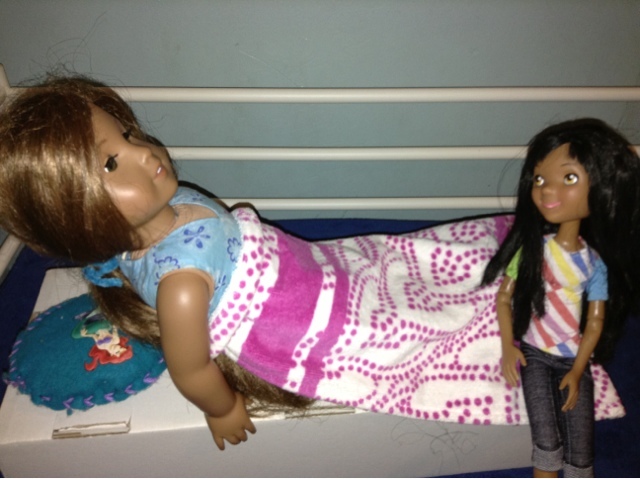 "I got a cold," Kanani said. (How Kanani got a cold in Hawaii, I don't know) "Go get on my dress. I'm not going to the party, so you might as well wear it." "Ok," Maddie said happily. ":Wow! You look GORGEOUS!" Kanani said. "Go, before you get a cold, too." 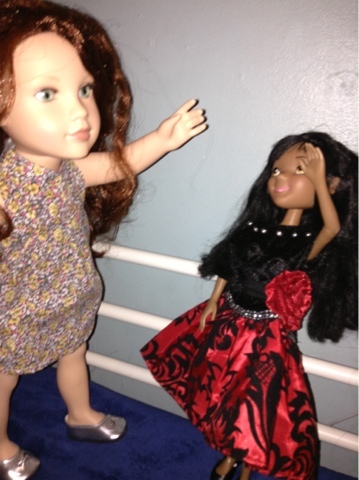 Maddie met the new girl, Marie-Grace(Journey Girl) at the party. Here is a close-up of Marie-Grace. HI! MADDIE said that I could post on here! SOMETIMES. EDIT: I'm feeling a little better so I can post. But that wasn't why I'm editing this. 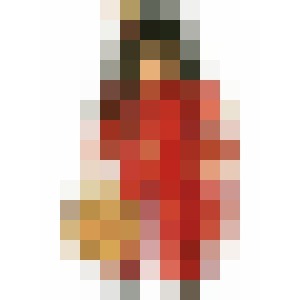 The hint is: It is a retired doll and a retired outfit. EDIT: Another hint! The retired doll is a JLY. If nobody can guess it by Marcfh 6, then I am putting up the answer. Today I am going to post the long awaited craft!! First, you cut 4 pieces 8 inches of duct tape. Put 2 of the pieces together as shown above. DO the same to the other 2 pieces. 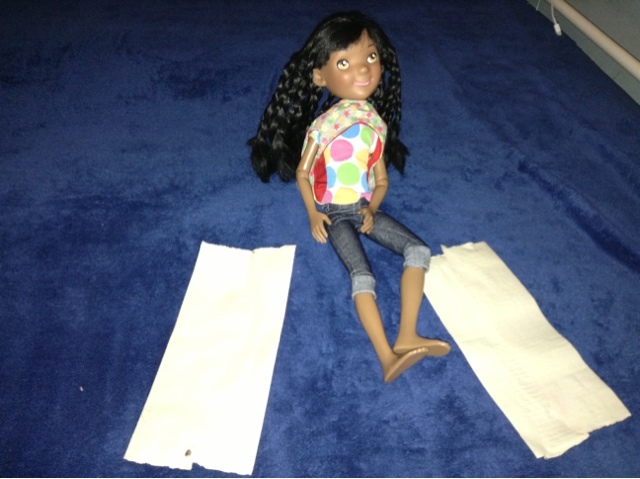 Fold the pieces in half downwards. Repeat on the other piece. Here is Maddie showing you the folded piece of duct tape. Leave one side open, though! You want to put things in it! Here it is all taped up. 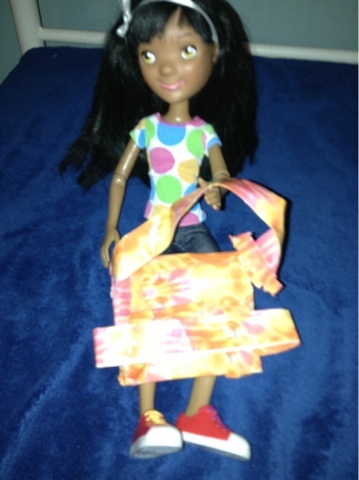 Then, you get a little piece of duct tape and tape it to the backpack however you like! Repeat for the other strap. Hi! We decided to do Guess its! We will make a online reward for those who guesses it right! Here is the first picture! 2 guesses per person. If no one guesses it right, I we will add a hint! 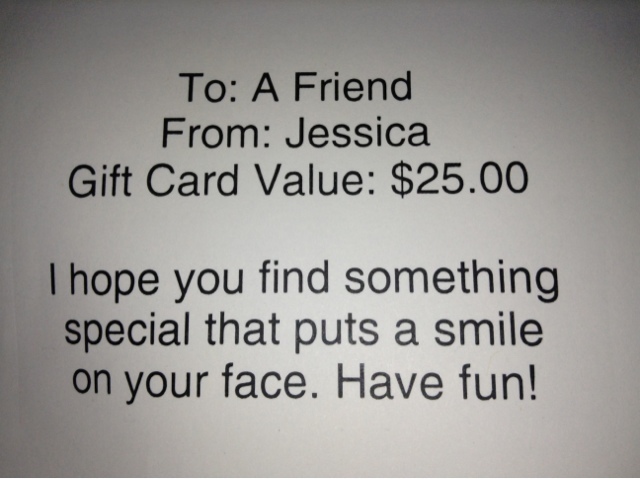 EDIT: Here is your reward, Jess! THANKS SOOOO MUCH FOR VISITING OUR BLOG! Even if you only visited once. We will stop posting countries when we get to 20, I guess. We might not stop! We have to get a limit, ya know Maddie. Fine, I guess we will stop like at 30 or 40. Cya Later! because my human has homework. Well I have to go! Cya! I'm sorry the dolls haven't posted in a bit. I'm just a bit too busy for it. 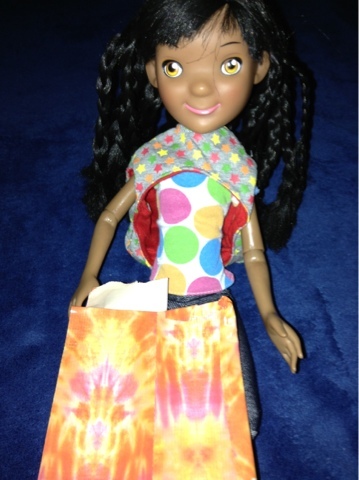 If I get at least 20 followers, I will have a giveaway for a Springfield Dolls outfit! And I will try to post the craft Tommorow. Back to the dolls! Hi! We will have a photo contest too! 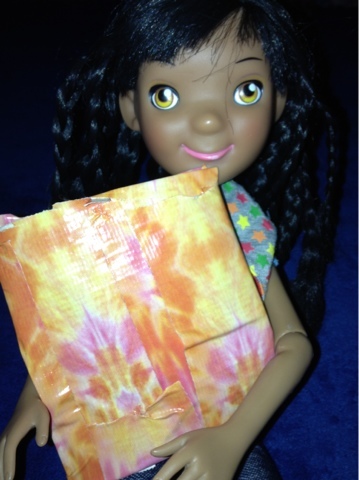 I'll post the directions soon and we will mail out an Springfield dolls outfit as a prize! Not sure when, though. Well on Wednesday, myHuman went to the circus! We will edit this post and put some photos even of its undoll related. Gotta go! Cya! As you can see, I got a blog makeover! I want to thanks Grace from www.blogdesignsbygrace.blogspot.com!! I love my new blog design! Thanks, Grace! Hi! 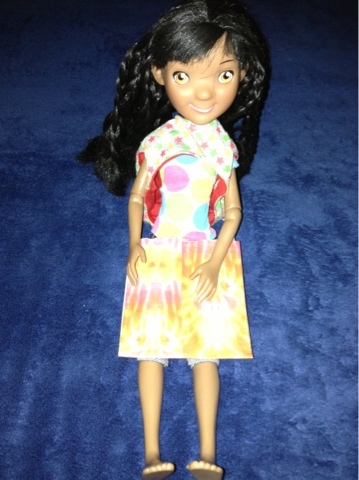 I was just thinking, Maddie would look adorable if I put her in Kanani's Holiday outfit! Well, it took a minute, but she is adorable! Oh, and in case you were wondering, I used the headband that it came with to pin it back. There still is space in the back, though. Well, I wanted to tell you that today you can just comment below telling me what I should do more of. Thanks! P.S. 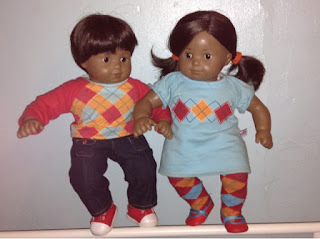 I got a real picture of Abby and Alex. View it below please. Hi! :) Unfortunately, we didn't pick up an outfit for the giveaway yet. 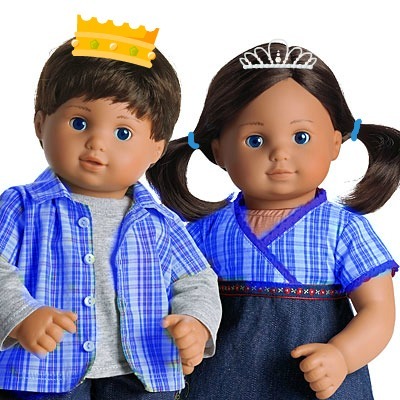 :( But anyway, we were at walmart and saw these cute dolls! 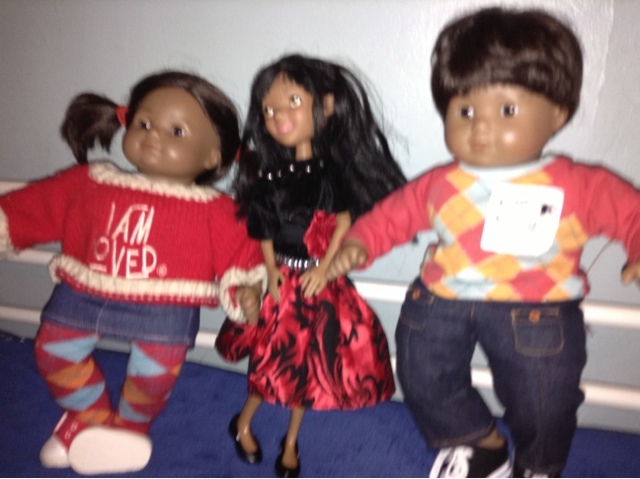 They were called Diva Collection Dolls. I think. Here is the other one. Both of them has on Uggs. There was another one, but we didn't take a picture of it. She had a pretty fancy dress on. She wasn't wearing Uggs, either. They looked like slippers. No they didn't! Yes they did! No way! Yes way! Uhh.... excuse them while they are fighting about whether a doll's shoes looks like slippers or not.... Well anyway, I found another picture of me and Alex. Can I put it up? No, you did it last time! You lie, you put it up! Fine, put it up. I made a survey, please check it out below! Guess what? What? 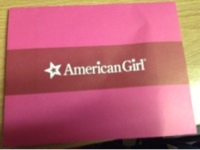 We won a $25 AG gift card!!!!!!!!! Eeeeek!! I am so excited! I just can't wait for it to come! Congratz to all who entered! We will post a pic once it comes. :) Thank you Jess for hosting this giveaway! Hi! I was looking on our blog and saw that we had 10 followers! (It's actually 9, we followed our blog) Uh ok... Here is the list of followers and their blogs! If you follow us later, we will edit this post and put your name and blog website! So... here are our awesome followers! Elizabeth Mattice! Congratz on being our top 10 followers! Thanks for following our blog! Just click on the names to get to their blog :-) Pls follow our blog! Byeee P.S. 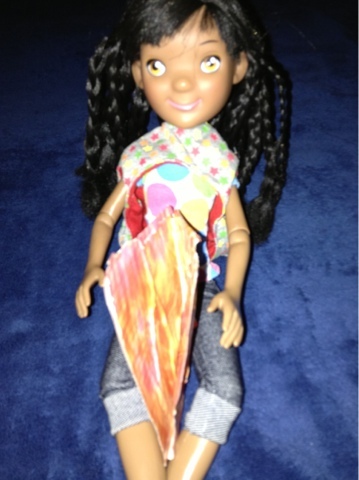 Pls order a create a doll on the top page just push create a doll and place an order! P.P.S. I will stop shouting out on this post at 10 followers. Tomorrow I might get something for a giveaway hint hint! 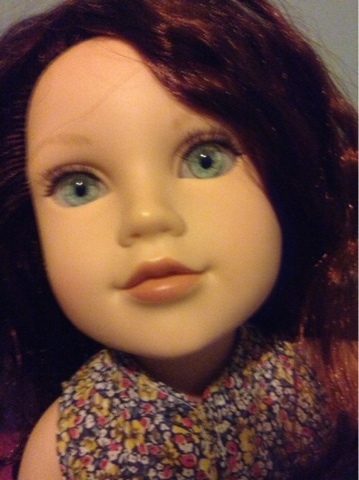 I really want to do a giveaway but I don't have anything to give away:( well back to the dolls! 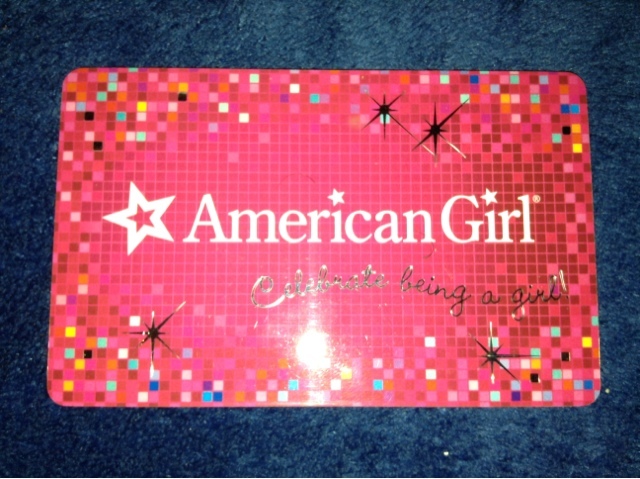 Hi there is a giveaway for a $25 AG gift card! I am so excited! Hopefully they can reload because we have money for AG stuff. Well back to the point..... Enter the giveaway! Jess, the owner of the site wants 100 followers on her blog by her blogaversary. (April 6) Enter and may the best win! P.S enter by the 5th! Hi! Kanani lent me her laptop so I am typing this post. 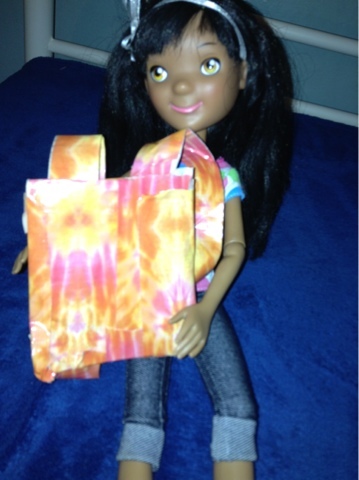 Well anyway, Doll Diaries is having a giveaway!